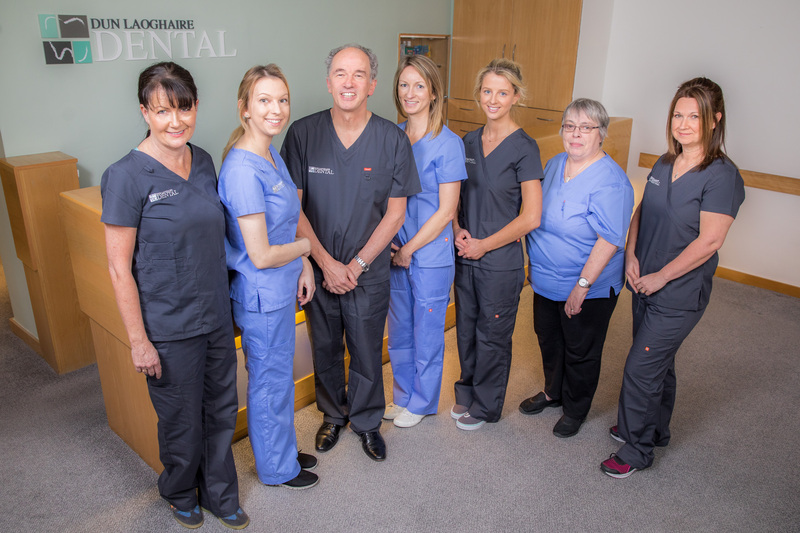 Located in the Heart of Dun Laoghaire we have been providing dental care for over 20 years and pride ourselves on our long term reputation. We strive to be Professional, Reliable & Caring in everything that we do. We treat private and public patients, and are currently accepting new patients. Please contact us to arrange for a consultation. 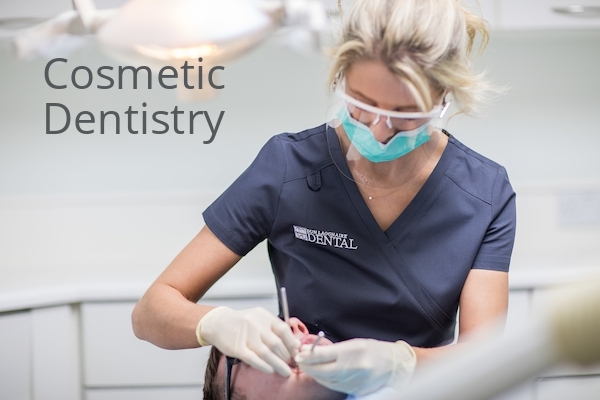 Our dental services include general dentistry, dental implants, orthodontics, root canal treatment and cosmetic dentistry. We can also help you if you have a dental emergency, please contact us on 01 2809576. I made an appointment at Dun Laoghaire Dental, 3 trips in the space of 5 weeks and I can honestly say I’ve never been happier with the inside of my mouth. The administration side was flawless, the assistant dentists were always pleasant, and Dr Suzanne was absolutely delightful to deal with. She had a very warm, calming way about her, explained everything that was coming and what I should expect to feel, she really seemed to care, which isn’t something I’ve ever experienced in any other dentist in the past. We are located on the main street in Dun Laoghaire just beside The Post Office. Dun Laoghaire dart station is a 5 minute walk away from our practice and it takes approximately 20 mins to get to Dun Laoghaire from the city centre making it central and convenient. There are a number of local buses that stop near the practice, please check www.dublinbus.ie for details.